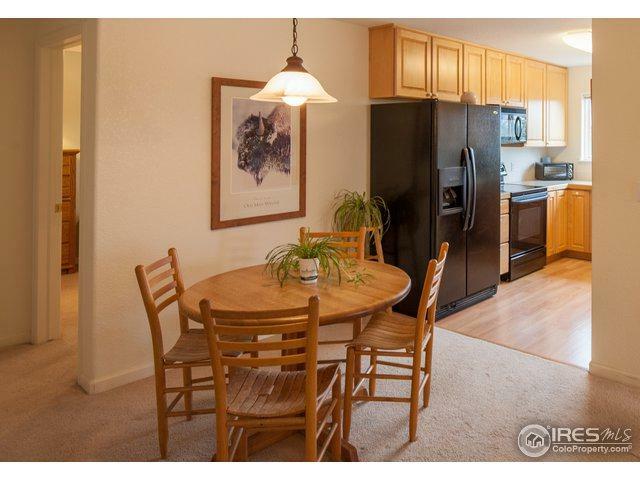 Broadlands single level living, 2 bd 2 ba,1 car gar. 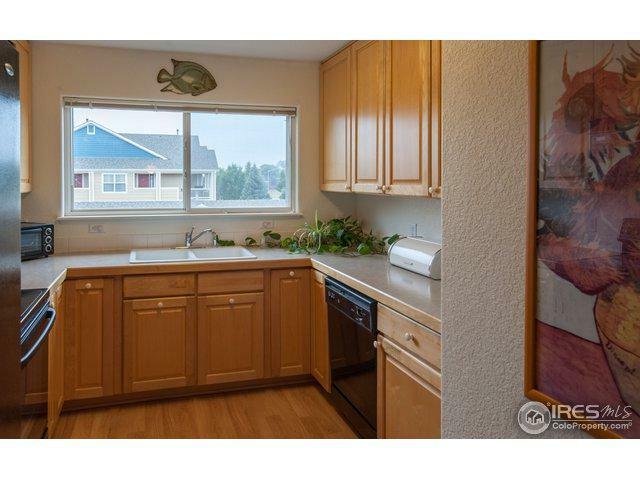 Vaulted & 9 ft. ceilings throughout. End unit with private, covered patio. 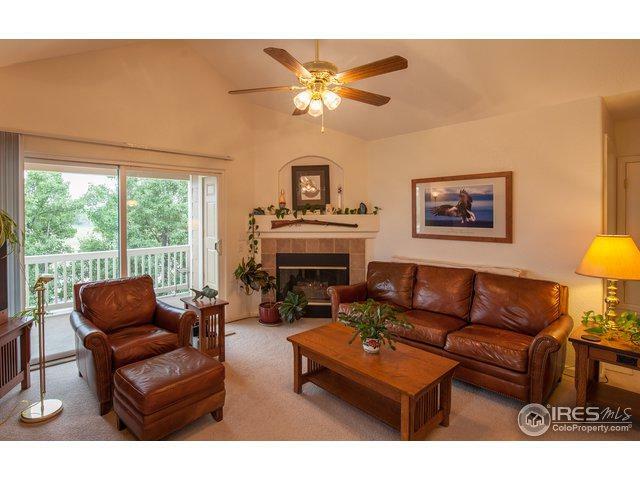 Large living room features gas fireplace. Club house has fitness center, indoor pool & hot tub, 2nd outdoor pool & clubhouse. Prime location, 20 min. to Denver & Boulder. 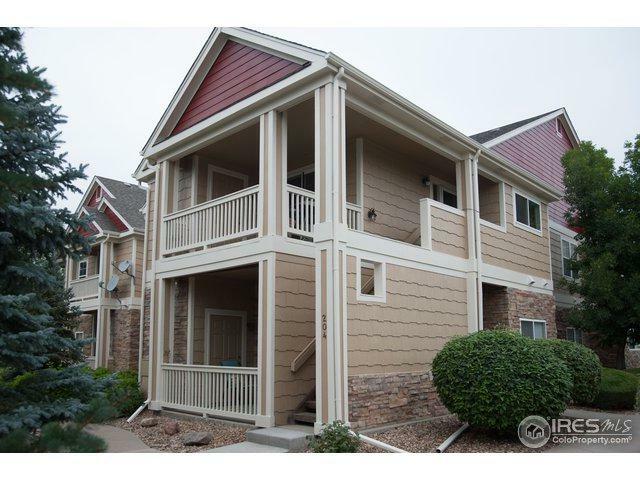 Walking paths, Plaster Res., golf, rec center, shopping & schools all within walking distance. All appliances remain so move right in! Showings Start Saturday 8/25 @ 11 am. Listing provided courtesy of Mary Oskay of Coldwell Banker Res-Canyonblvd.